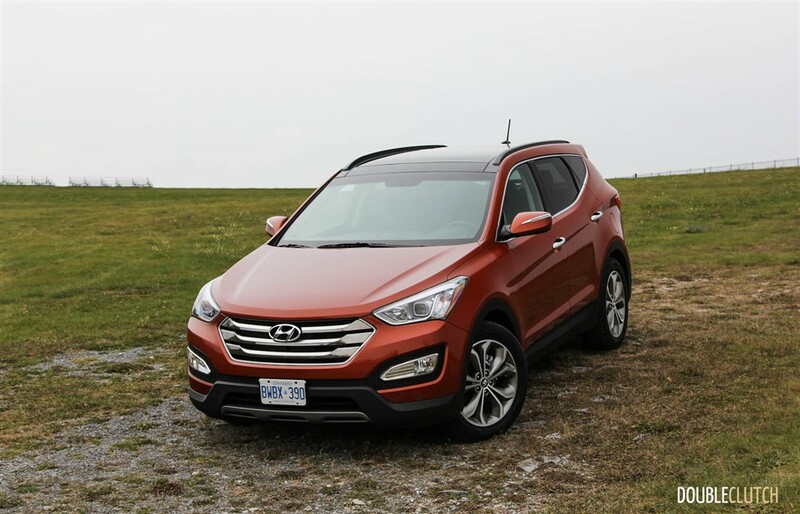 Our trusty chariot soldiers on | The value offered by the Santa Fe is undeniable. 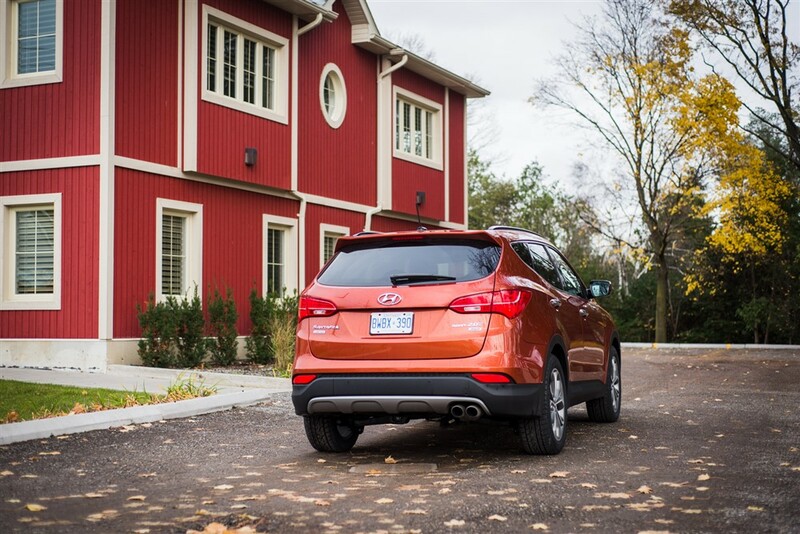 A new addition to our stable | Is it the best affordable family vehicle available in today’s Canadian market? We finish up our long-term evaluation | As we get into the conclusion of this long-term test, here are some of the highlights of the test. 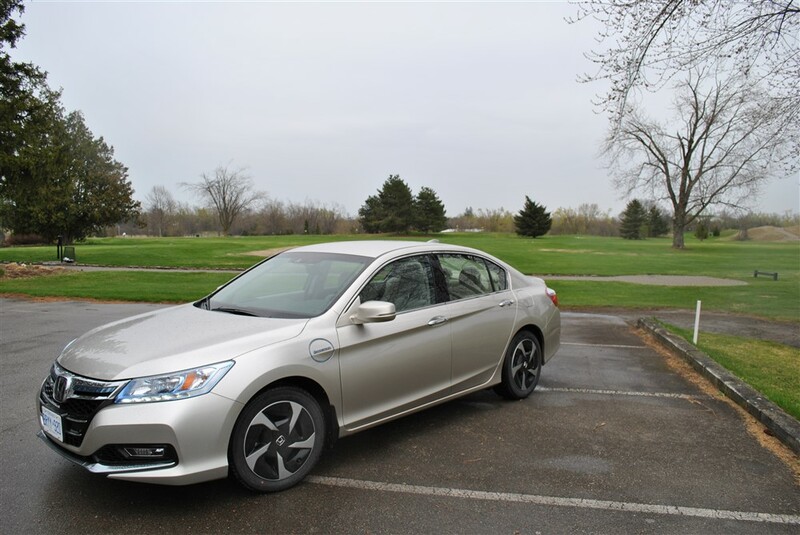 An update to our long-term test | We’ve had our 2014 Honda Accord PHEV long term tester for a couple weeks now and it’s quickly become the most popular car in the DoubleClutch garage. 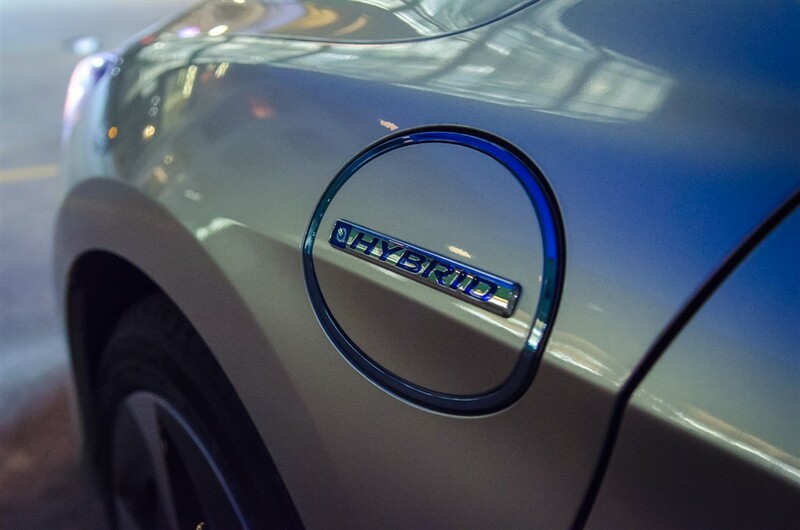 An introduction to a Canadian exclusive | Honda designed the car with an emphasis on efficiency, and that’s immediately evident. 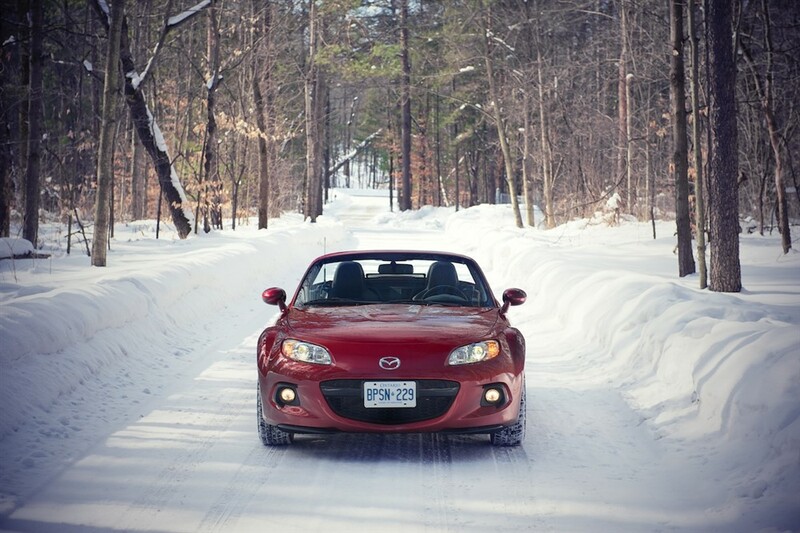 Concluding our long-term winter test Winter with the MX-5 isn’t a dealbreaker – far from it – but it does require a little more care and attention, as with any rear-drive car.